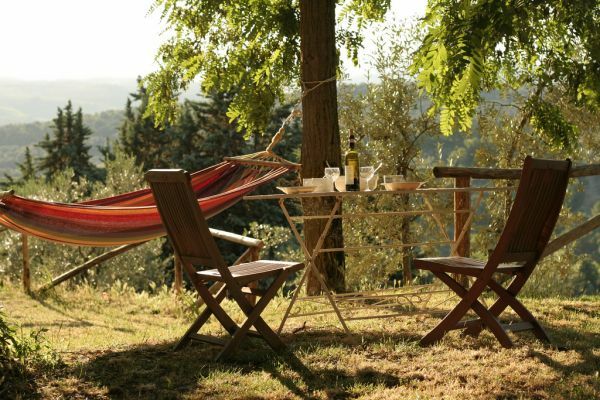 During your farm stay in a charming bed & breakfast in Chianti indulge yourself with food & wine experiences. 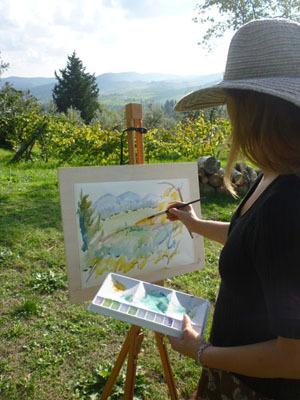 a wine tour with tasting and meal in an historical castle and a visit at the press with olive oil tour. at only Euro 370.00 for 2 persons. Theme Packages are in shared double/twin bedroom with private bathroom and breakfast included. Rates are per room for 2 persons sharing. Any additional night is only Euro 89.00. Special deals depend on availability of rooms and services. Not valid in combination with other offers. ASK NOW or send an email to info@ancoradelchianti.it.